Michael is responsible for the growth and management of our global network’s U.S. business. 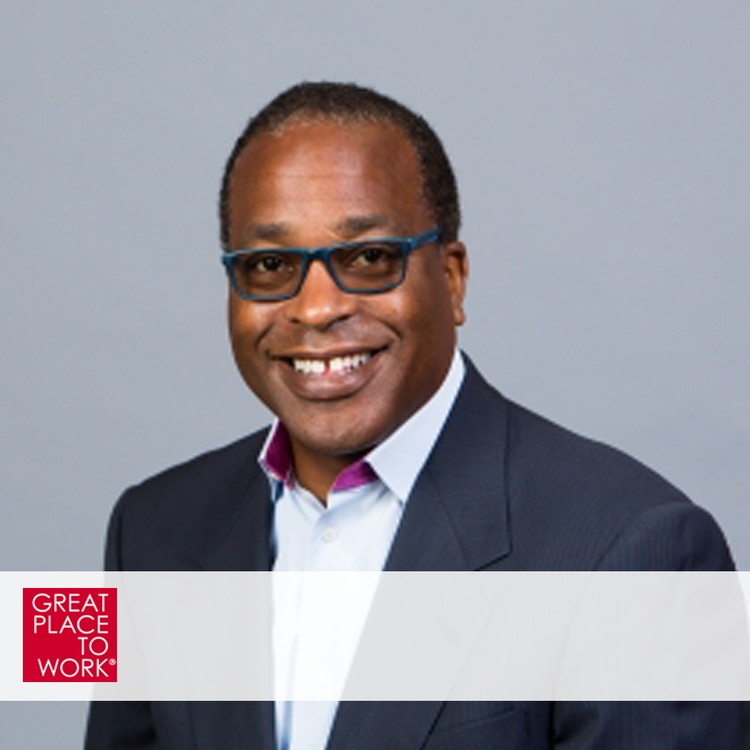 He joined Great Place to Work at a time of rapid growth, and brings over 30 years of experience in growing consulting organizations and increasing efficiencies of innovative business units. Michael has served as President of 8 Factors, an online learning organization, CEO of Clark Sustainable Resource Developments, and CEO of Tetra Tech Communications which he grew from $40 million to $300 million in revenues.